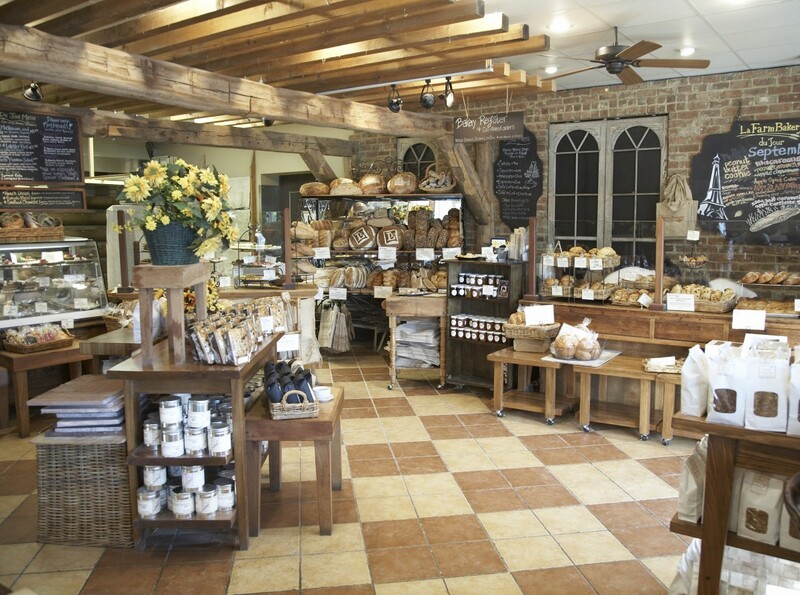 Here, Vatinet produces 15 different styles of breads, and an additional 20 seasonal breads throughout the year using a European-style hearth oven. The breads benefit from a unique and lengthy 3-day process which ensures maximum development of flavor and texture. 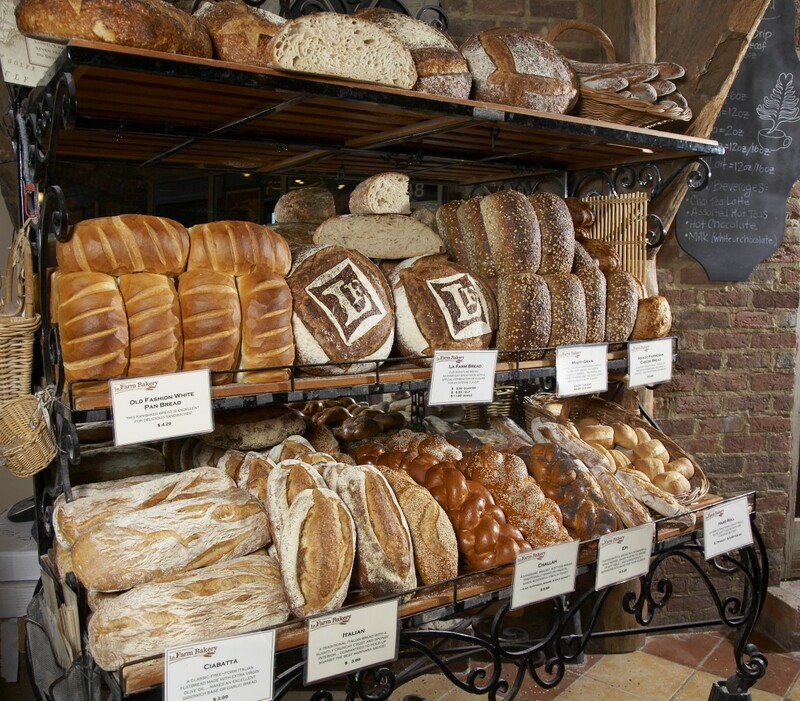 All breads use unbleached, unbromated flours and are hand crafted daily. Vatinet’s respect for fermentation and blending an old-world approach, craftsmanship, and belief system with new world tastes helps create an exceptional experience for our La Farm “compagnons”.